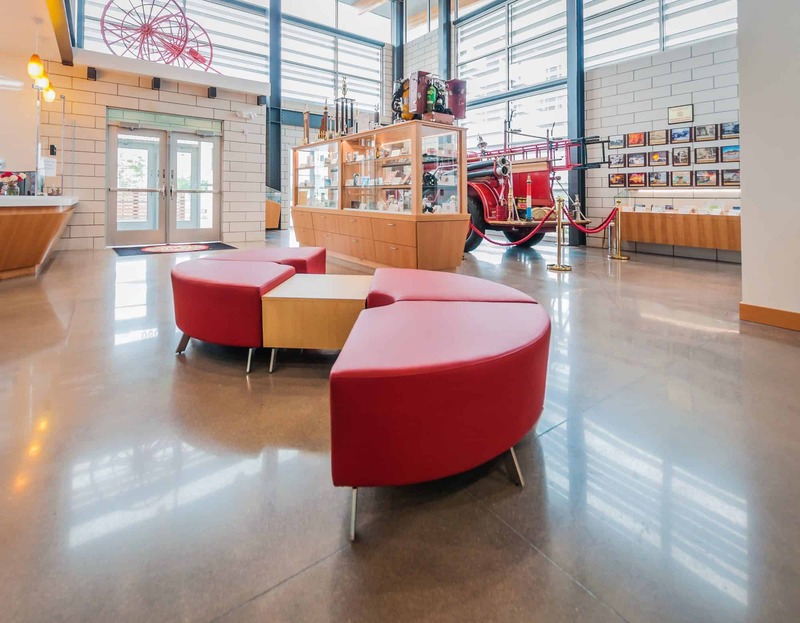 The design intention of this project was to make it a “public friendly” environment with a historical museum feel. 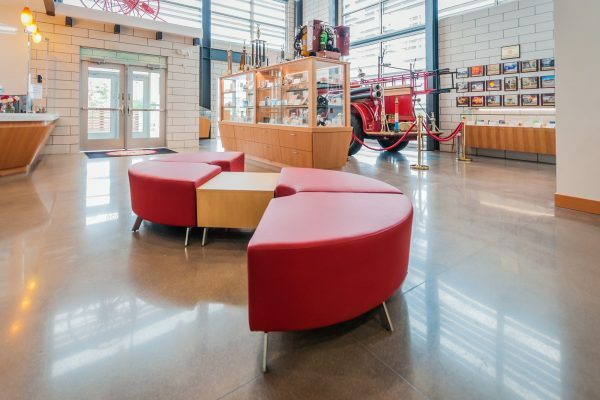 Furniture needed to be fresh and modern, with all the latest and greatest trends. 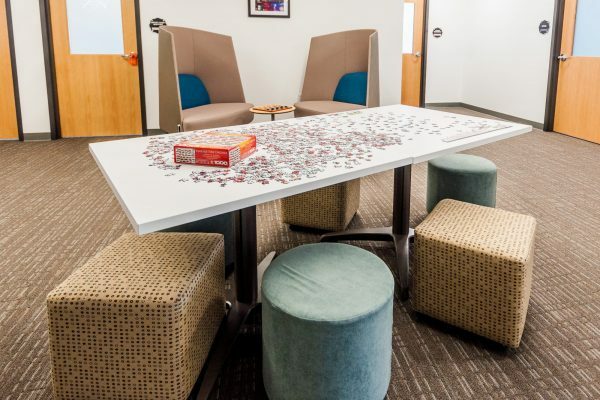 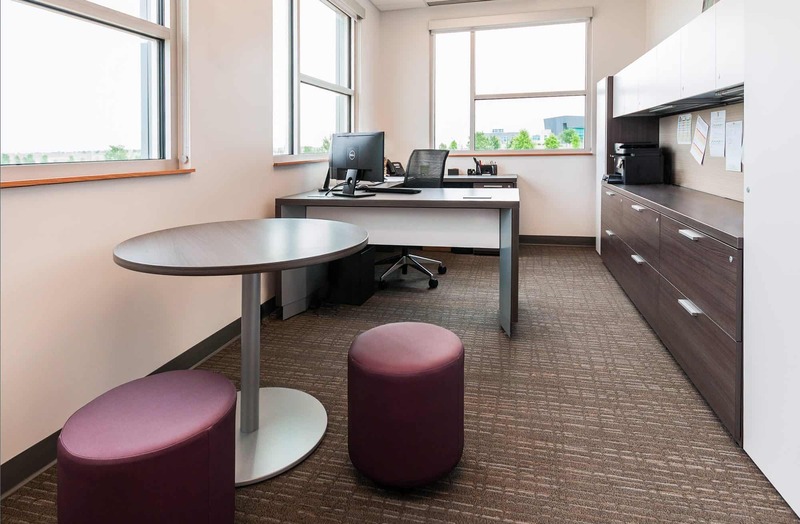 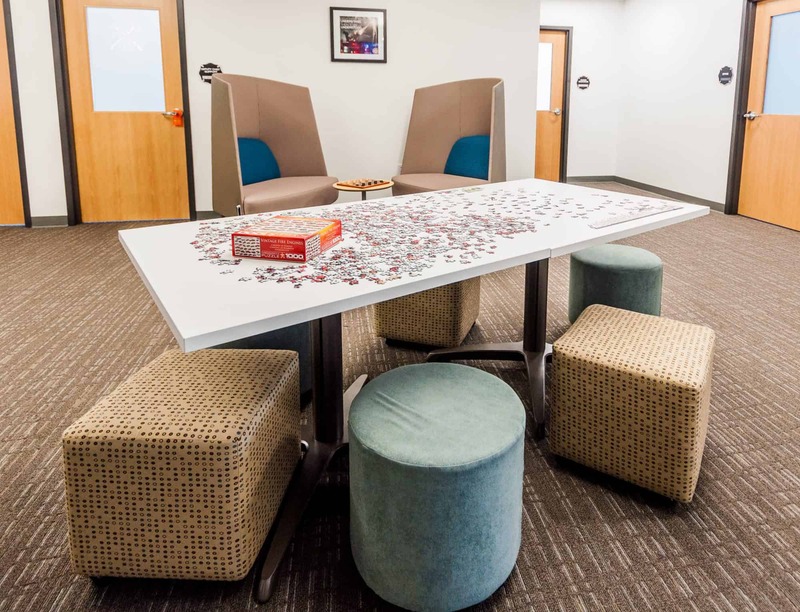 To achieve this, private offices were equipped with Teknion case goods which provided height adjustability, the community/training room utilized National seating with Compel tables and chairs, and the lounge areas were equipped with beautiful pieces from Studio TK, National, and Arcadia.